CAPE TOWN - Former African National Congress (ANC) MP Vytjie Mentor has dropped another Gupta bomb. Mentor insists she's able to corroborate her claim that the Guptas offered her a ministerial post in exchange for a favourable business decision. She then posted another message after 7am this morning encouraging the Guptas to go ahead with legal action against her. She said Zuma came into the room after she rejected the proposal. This, writes Mentor, happened about a week before Barbara Hogan was moved to the Public Enterprises Ministry. The family has denied her claims. Yesterday, Mentor expressed fear for her safety, saying that should anything happen to her or her family the suspect will be easy to identify. Mentor said she worked with Zuma in the Northern Cape and has known him since his return from exile. She also promises more revelations about the Gupta family. 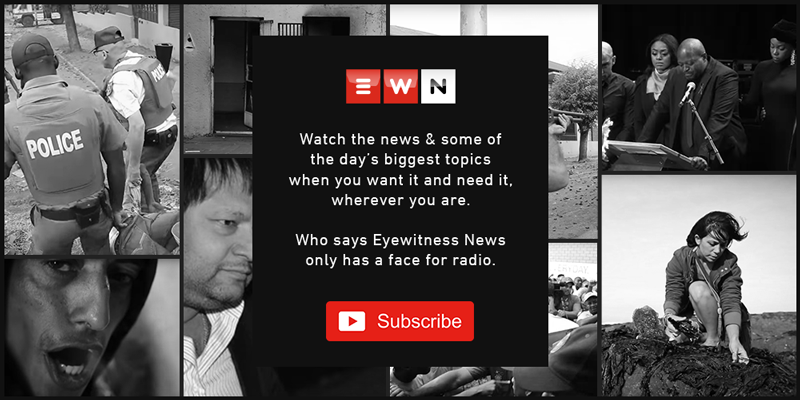 To view EWN's cartoon, click here.